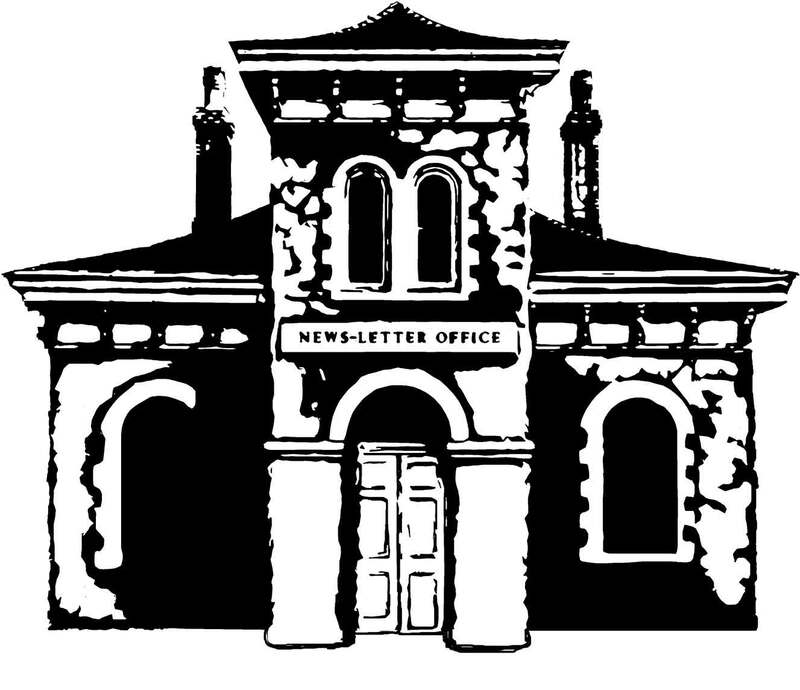 The News-Letter encourages letters to the editor and op-eds as ways for members of the community to express their opinions in a formal manner (as opposed to online comments, which do not appear in the paper). The Johns Hopkins News-Letter reserves the sole right to edit all op-ed pieces and/or letters to the editor for space, grammar, clarity, accuracy and style. This applies to the body of the submission as well as its headline. Upon approval for publication, all op-eds and letters to the editor become property of The News-Letter. The News-Letter reserves the right to not publish any op-ed or letter to the editor for any reason, at the sole discretion of the Editors-in-Chief. All submissions may be published online as well as in the paper, and no anonymous submissions will be accepted. Submissions with factual inaccuracies will not be published. Letters to the editor are limited to 400 words, must address an article previously published in The News-Letter that school year, and must include the author’s name, email address and phone number. Letters must be received by 5 p.m. Monday for inclusion in that week’s issue. They should be sent to chiefs@jhunewsletter.com with “Letter to the editor” in the subject line. Submittal of an op-ed and/or letter to the editor acknowledges your acceptance of and agreement to these policies. Any questions about these policies should be directed to the Editors-in-Chief of The News-Letterat chiefs@jhunewsletter.com. If you feel that your comment was erroneously rejected, or if you would like to report an approved comment that was inappropriately moderated, please email managing@jhunewsletter.com with the relevant article, the commenter’s name, and the time or approximate time the comment was submitted. If you feel that your comment was erroneously rejected, if you would like to make us aware of a comment that should be removed, please message us on Facebook or email managing@jhunewsletter.com with the relevant information. All articles, opinion pieces, letters to the editor, cartoons, and other contributions submitted to The News-Letter, as well as photographs taken specifically for the newspaper, become the property of The News-Letter upon submission and are under its copyright. Articles cannot be reprinted or cross-posted online without explicit permission of the Editors-in-Chief, and permission to cross-post a full article may only be given under extraordinary circumstances.